The Primetime Emmy Award is a symbol of peer recognition from over 24,000 Television Academy members. Each member casts a ballot for the category of competition in their field of expertise. 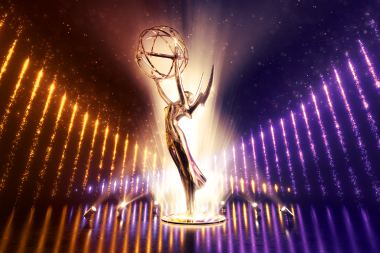 The Emmy Awards salute excellence in national primetime programming, presenting top honors annually at both the Creative Arts Emmy Awards and Engineering Emmy Awards ceremonies, as well as the Emmy Awards telecast. 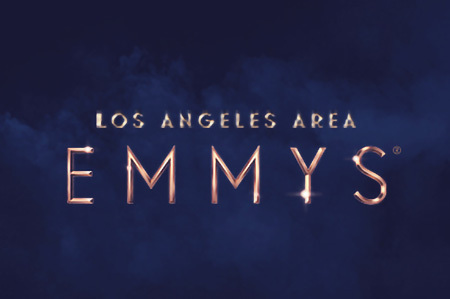 Local programming in the Los Angeles market receives honors at the Los Angeles Area Emmy Awards ceremony, with the Los Angeles Area Awards Committee responsible for its structure. The Academy of Television Arts & Sciences established the prestigious Television Academy Honors to recognize "Television With a Conscience." The Hall of Fame honors actors, directors, producers, costume designers, writers, animators, executives, reporters, explorers — and the list goes on and on, covering the gamut of talent that it takes to entertain, inform and enrich a mass audience. 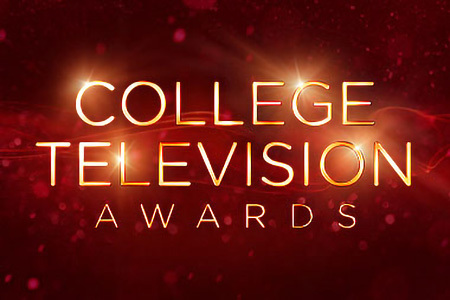 The Television Academy Foundation hosts the annual College Television Awards through its Education Programs department, honoring exceptional work from around the nation.